Two girls; one revolution. 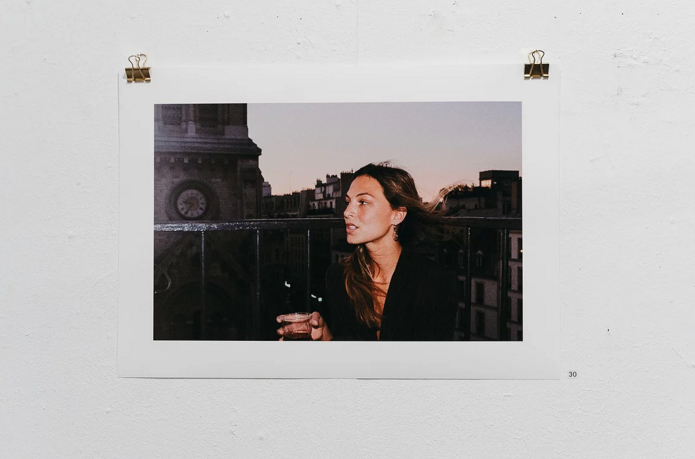 Images Patrick Stevenson. Words Sinead Curry. Simone Taylor, for Astrophe. Photo Credit Patrick Stevenson. On the 3rd of April, 2018, a tiny triumph occurred. 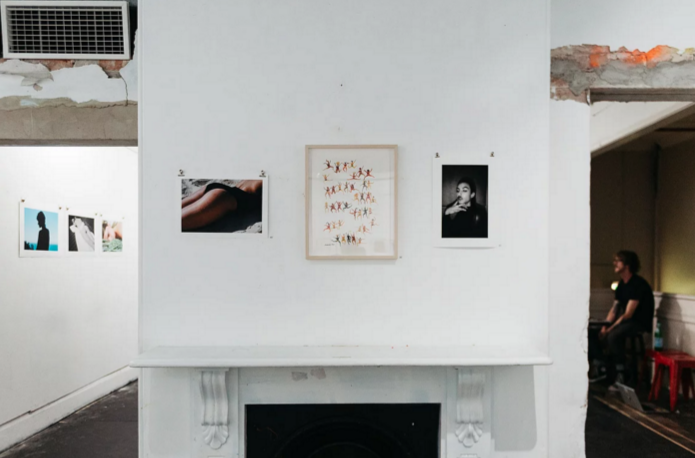 In humble Goodspace Gallery of Chippendale (NSW, Australia), Marisa Mu and Simone Taylor invited artists to celebrate a night titled EPITOME OF HER-O. Designed as a gender-inclusive platform for artists to discuss both freedom and censorship of the female form, the EPITOME OF HER-O succeeded in playfully dragging ‘self-love’ and ‘candour’ to the fore. Photo credit Patrick Stevenson. Seen here (L-R): works by Simone Taylor, Marisa Mu, Simone Taylor. The sense among the happy attendees was “Oh, about time”. Because, surely — in 2018 — while any human form (irrespective of gender) requires emojis as covers in order to be consumed, we will not grow as a society. The youth are cawing for diversity and freedom of expression. The artists involved in this showcase courageously answered the call, even if for just one night. Marisa Mu’s irreverent visual play, captured by Patrick Stevenson. Congratulations are certainly due to visual artists Marisa Mu and Fi Noble; photographers Simone Taylor, Will Halstead and Aaron VIII, and collage artist Grace Dobinson. Simone Taylor for ASTROPHE. Photo credit Patrick Stevenson. Originally published at www.astrophemagazine.com on April 11, 2018. Sinead Curry is a writer, performer & creative. Her passions include Iggy Pop, David Lynch and denim. Head to www.astrophemagazine.com for more goodness.